Business competitions and challenges to engage your workforce. 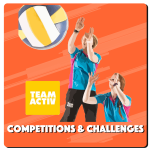 Team Activ events are designed to develop team working, communication & engagement and to recognise personal and team achievement. Go Wild – work together in teams to problem solve, find markers and race to the finish as quickly as possible. 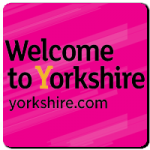 A selection of venues indoor and outdoor to suit you. Sports Days – traditional & non-traditional sports activities, including ‘Wacky Races’ relay style team games.